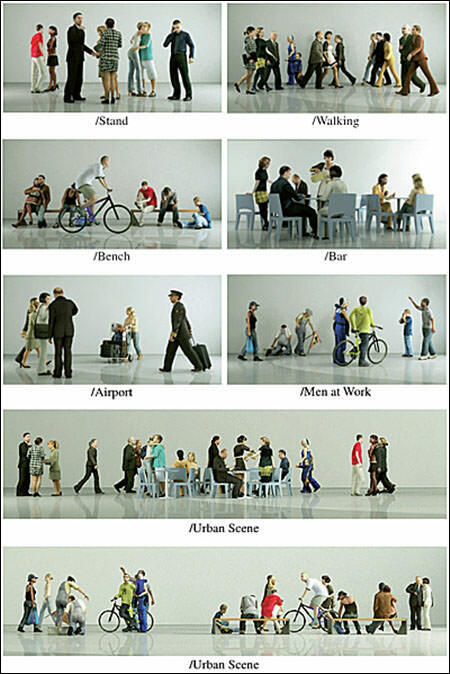 Ten (10) Hi resolution Ready-Posed 3D-Human models for Close-Up views. 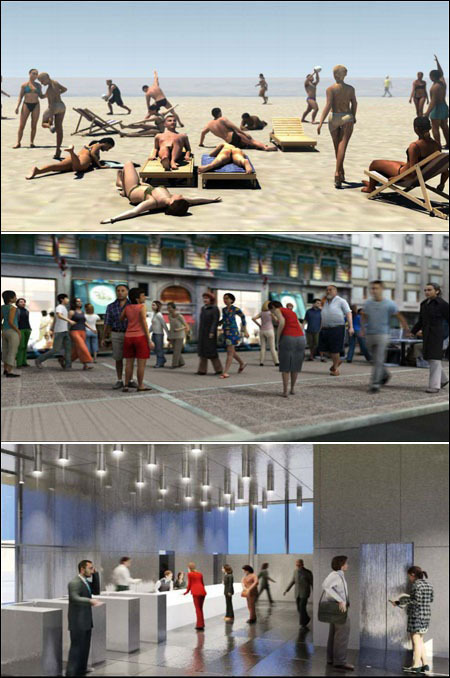 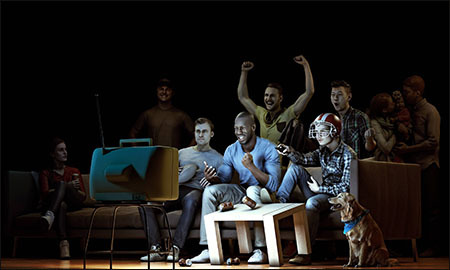 Add life to your Architectural Renderings projects with these ready-posed 3D Human Characters! 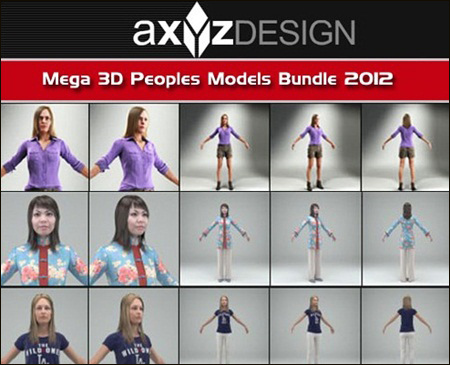 Collection of the 6 packs and 4 characters Hi resolution Ready-Posed 3D-Human models for Close-Up views. 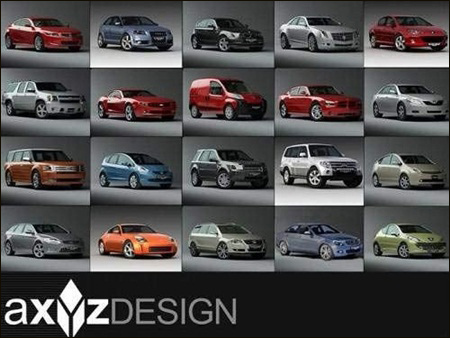 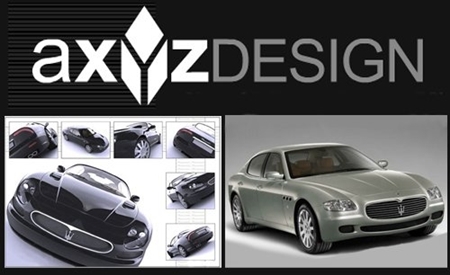 4 METROPOLY HD evo2 3DS MAX RIGGED MODELS. 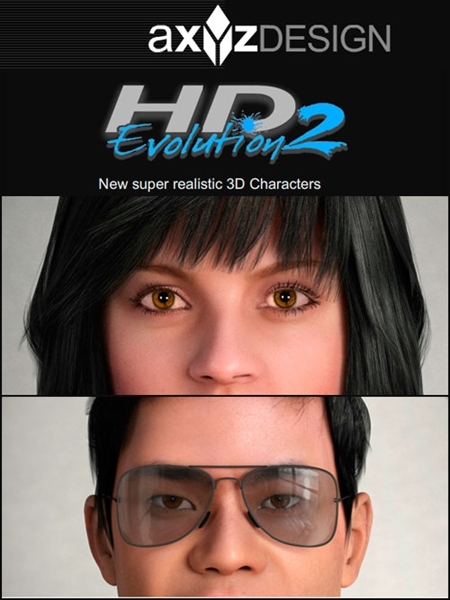 Full Body & Hand rigged Metropoly HD evolution 2 collection, introduces revolutionary new 3D Human Models for Close-Up views, unmatched in resolution and quality anywhere in the world today. 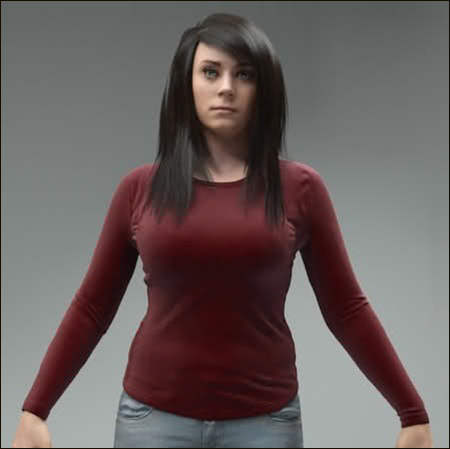 Ready-Posed 3D-Human models for Close-Up views.